To save money, I recommend getting a National Parks Pass. 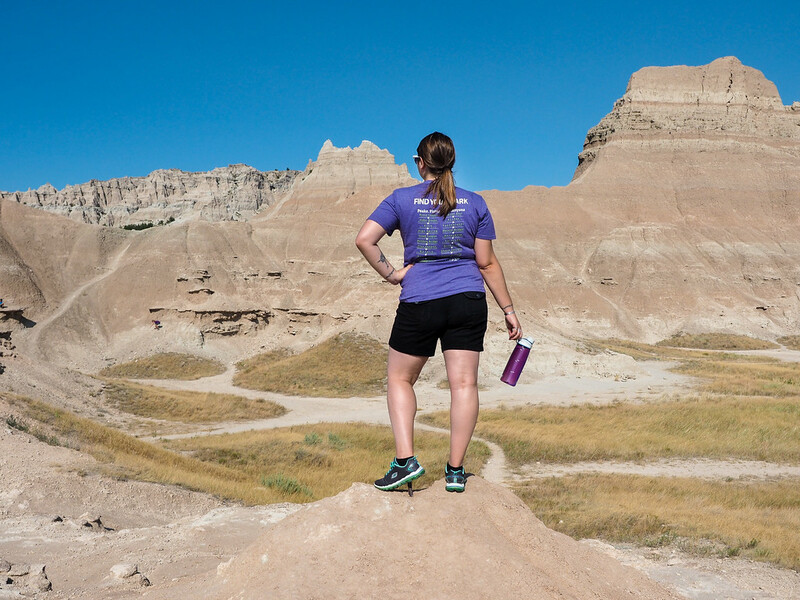 The pass costs $80, but covers entry to any national park, monument, memorial, or other NPS site for 12 months. Meaning it can save you a LOT of money if you're planning an epic US road trip. I travel enough within the US that I usually end up buying a National Parks Pass every year. You can buy a National Parks Pass at most national parks, or you can order one online before your road trip. Stand-alone GPS devices are almost unnecessary in a day and age when nearly everyone owns a smartphone. If your car (or the car you're renting) doesn't have a built-in GPS, consider just using your phone for navigation instead of buying a separate device. For less than $15, you can pick up a car phone mount (I like this vent clip one, and this one that sticks to your windshield) and use your phone hands-free as a GPS. >> Buy one on Amazon. I love maps in general, and love flipping through atlases when I'm traveling. But taking a physical set of maps with you on a US road trip is practical, too, just in case you find yourself in an area with poor cell signal (because yes, those definitely exist in lesser-populated parts of the US!). I like the Rand McNally road atlas. Speaking of areas where you might not get cell signal… you're also guaranteed to drive through areas where you won't get radio signal, either. If you keep some music on your phone, I recommend traveling with a small bluetooth speaker (I love the Anker SoundCore mini) so you can still play music in the car. We travel with so many digital devices these days – phones, cameras, tablets, speakers – and road tripping can often mean long hours in the car. To ensure that your phone doesn't die in the middle of a long driving day, be sure to travel with either a USB charger for your car, or an external powerbank. This 13,000 mAh Anker PowerCore powerbank is both small and affordable – I like it because you can tuck it into your bag and use it outside of your car, too. 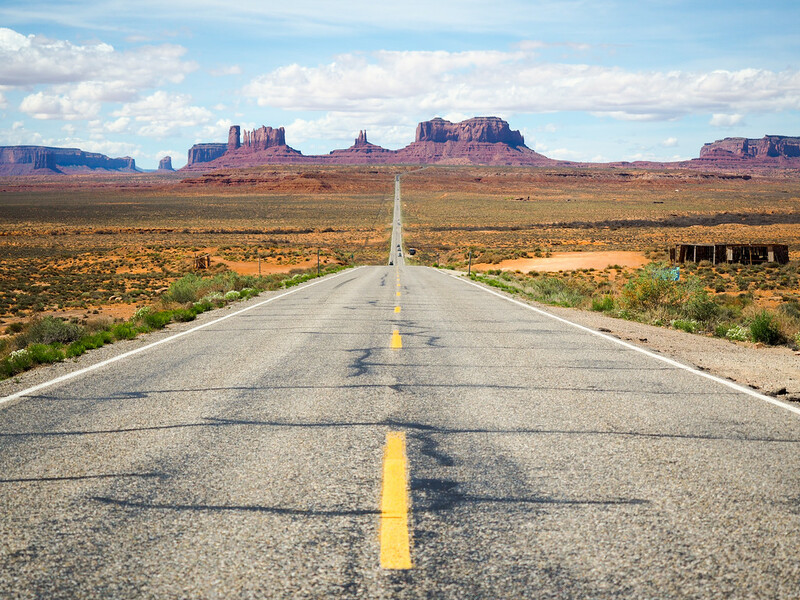 You'll definitely be driving on long, empty stretches of road when road tripping in the US, so having a roadside emergency kit is a must-have. This AAA road kit comes complete with jumper cables, a flashlight, a first aid kit, and more. You may never need to use most of this, but it's better to have it and not need it than need it and not have it. Tap water across the US is, in general, safe to drink. So instead of spending money on single-use plastic water bottles, travel instead with a reusable water bottle that you can fill up each morning. I like the CamelBak Chute. If you're planning to do a bit of hiking on your road trip, then a hydration pack like the Osprey Packs Raptor 14 would also be a good thing to have. For non-water drinks and snacks, I also like to travel with a small cooler on long road trips. When my sister and I drove Route 66, we filled our cooler with snacks, bread, lunchmeat, and cheese so we could have lunch on the go and save some money. You could go with a simple flip-lid cooler, or spend more on a fancy thermoelectric cooler that plugs into your cigarette lighter and doesn't require ice. Lastly, it's not a bad idea to travel with a small blanket or two so no one needs to fight over the temperature in the car. I like the Skyroam Solis, and have used it as a portable wifi device in several countries. The Skyroam works off a mobile signal, and is SIM-free. You also only pay for the wifi you use, making it a fairly reasonable option. You can either rent or buy a Skyroam, with rentals starting at 8 Euro per day. If you want to get a Skyroam for yourself, you can save 10% with the code ADBSKYROAM. If you're from the US and traveling in the US, you'll be covered by your regular health insurance. But if you're traveling from outside of the US, you'll want to purchase a travel insurance policy before leaving home. I never travel without travel insurance, because you never know what might happen on the road. I recommend World Nomads for basic and affordable travel insurance. 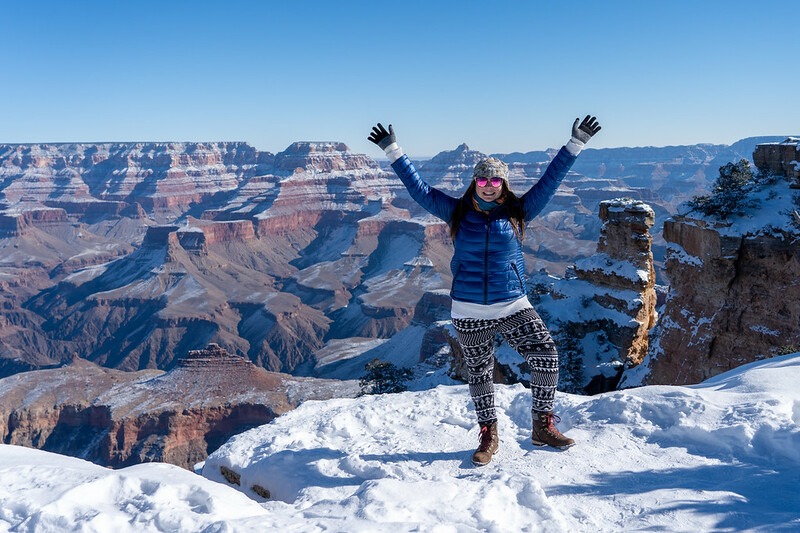 Lightweight clothing you can layer – The easiest way to pack for temperature changes is to pack clothing you can layer. You don't necessarily need to live in zip-off hiking pants if you don't want to. 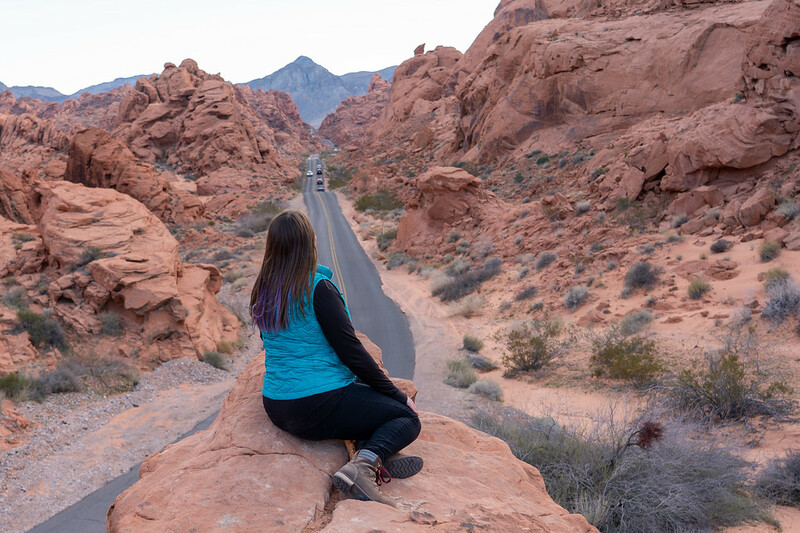 On road trips, I usually pack a mix of breathable capris or shorts, comfy leggings, tshirts, and zip-up jackets. 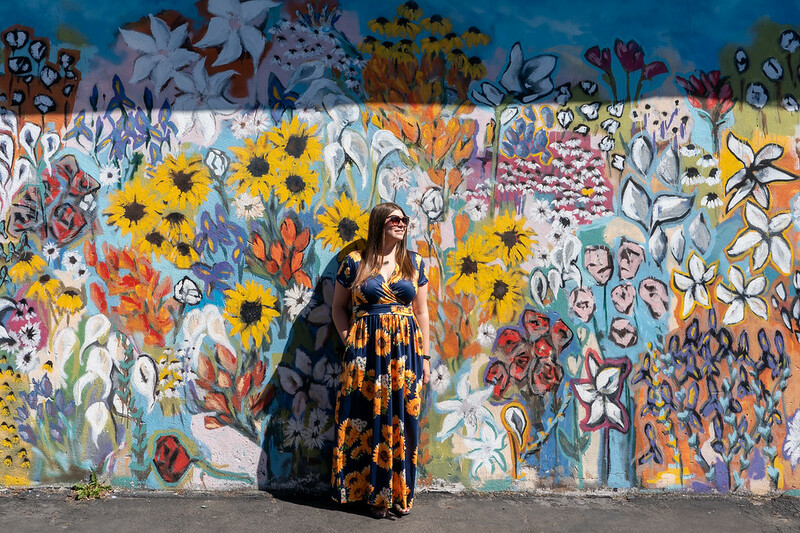 A dramatic maxi dress – And yes, I travel with dresses, too! My current favorite maxi dress is this one, which comes in a variety of fun patterns. A raincoat – You're likely to run into rain no matter what time of year you're traveling in the US. A good raincoat is therefore essential. I love my Columbia Arcadia jacket, and my husband has the men's version of the same coat. Walking sandals – I rarely travel anywhere these days without my Teva Verra sandals, which are excellent for walking. 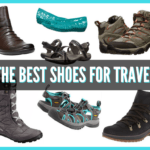 Good hiking boots – Hiking shoes/boots are also a good idea to pack, especially if you plan to visit national parks or otherwise do any hiking. I like my Merrell Moabs, and also my Kodiak Surrey II boots. My husband has a pair of Oboz that he loves. 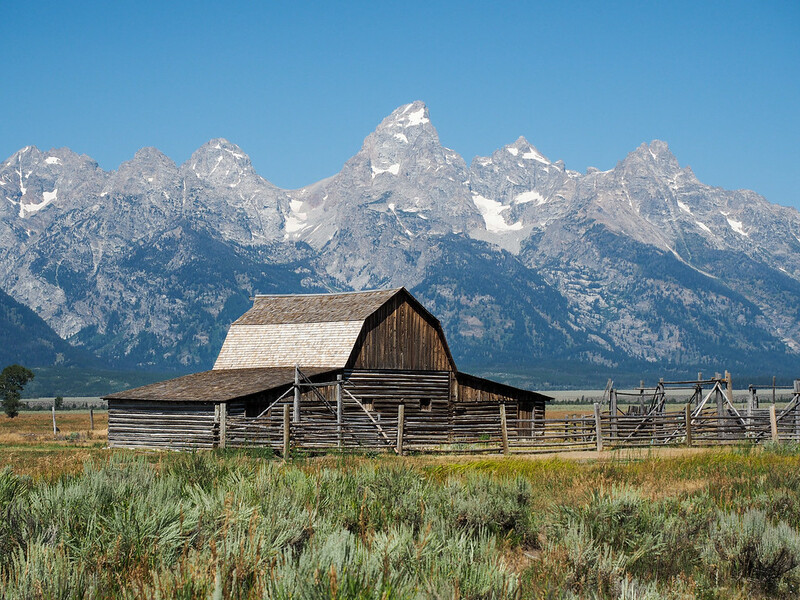 A good sun hat – You can get a sunburn any time of year, especially if you head out West where it's usually sunny. I always pack a sunhat these days. I like this feminine one, and this fedora-style one. 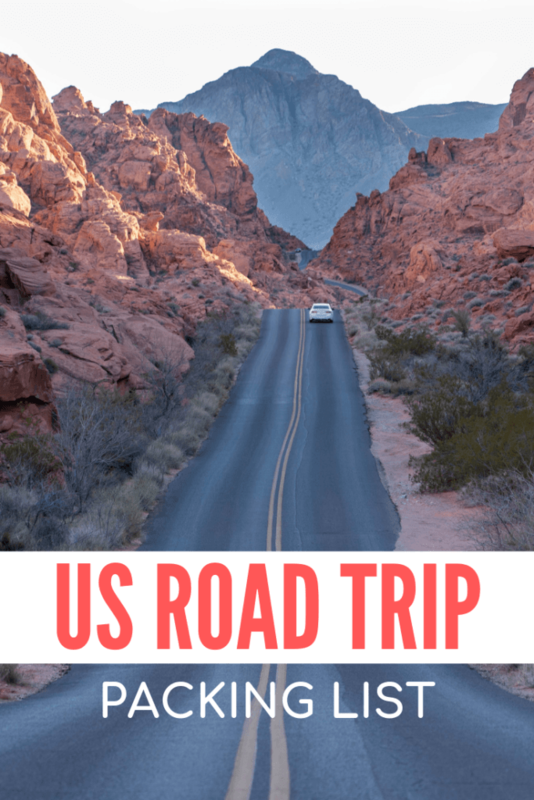 Amanda, Your insights on road tripping in the USA is such an intersting read. 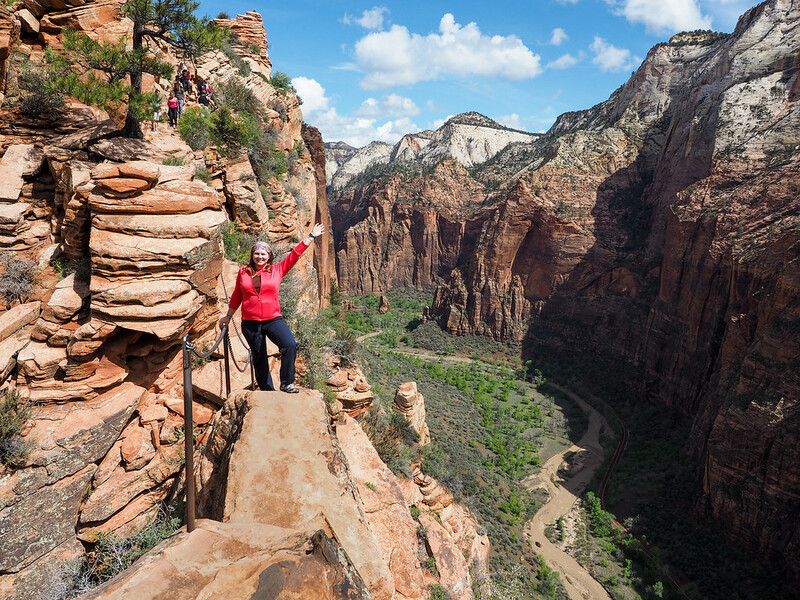 Angels Landing trail in Zion National Park is worth visiting, among others in Utah. The guide is useful.